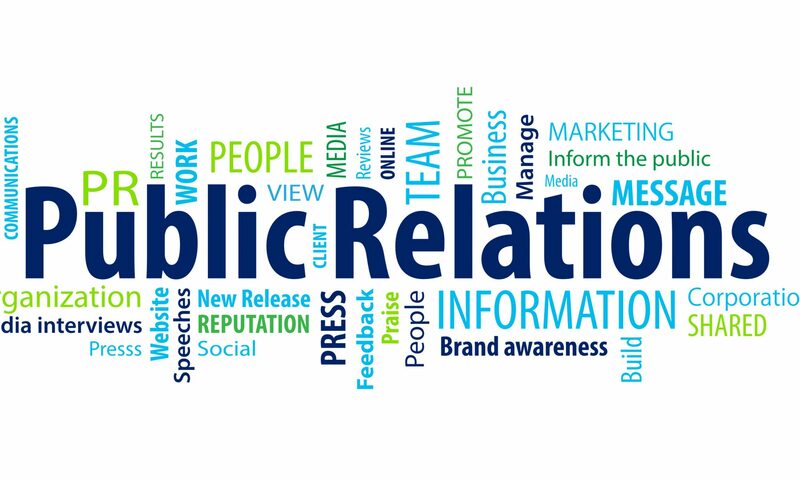 For many years the industry has been discussing indicators in order to measure the results of PR activities. It is, however, obviously not always possible to quantify or clearly assess the success of a press campaign. PR is a „sustained“ investment: someone who reads an article today may react to it only months later. PR is also about image enhancement – and how can this be measured ? A company’s management however requires reliabable KPIs for cost-benefit analysis. For this purpose we’ve developped customized systems together with our customers, including the evaluation of all publications about your company on the basis of previously defined criteria. This approach goes beyond a mere assessment as with an advertising value equivalence analysis, taking into account, among others, the higher credibility of editorial content compared to an ad. 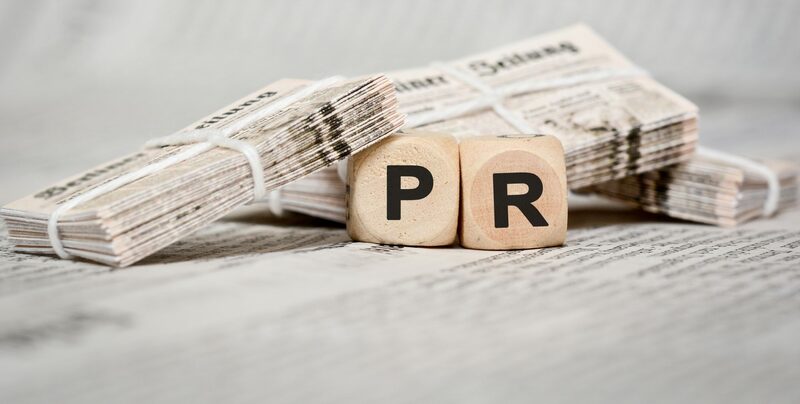 With the PR-Monitor, we also provide our customers with an online tool for internal use, in which all publications can be viewed and sorted according to specific criteria.